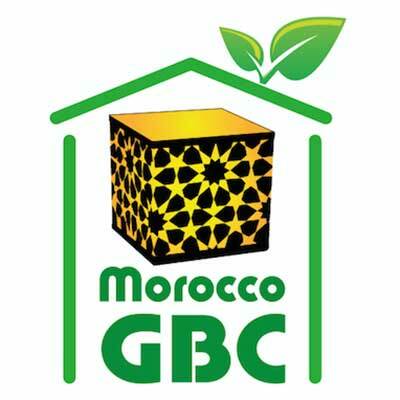 Founded in 1996, Alliance HQE-GBC France is the alliance of professionals for a sustainable quality of life. 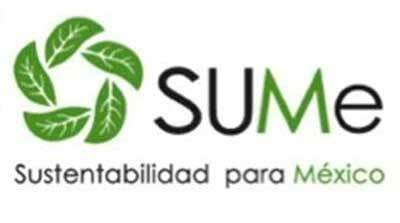 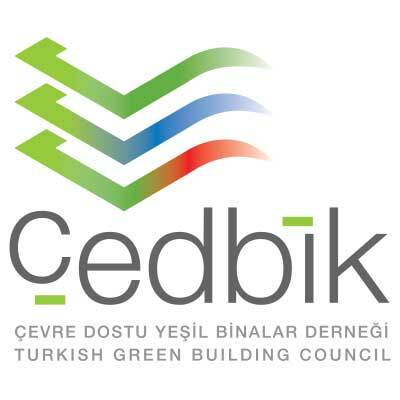 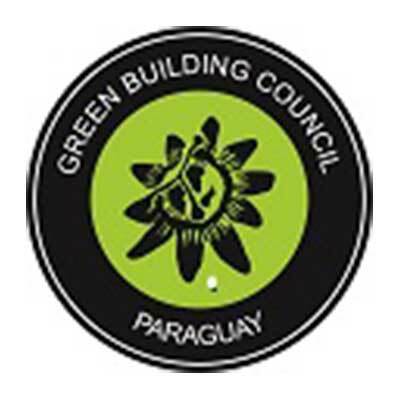 It brings together unions, professionals federations, companies, local authorities and individuals. 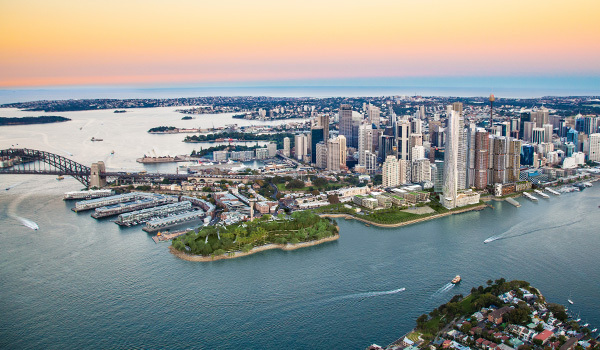 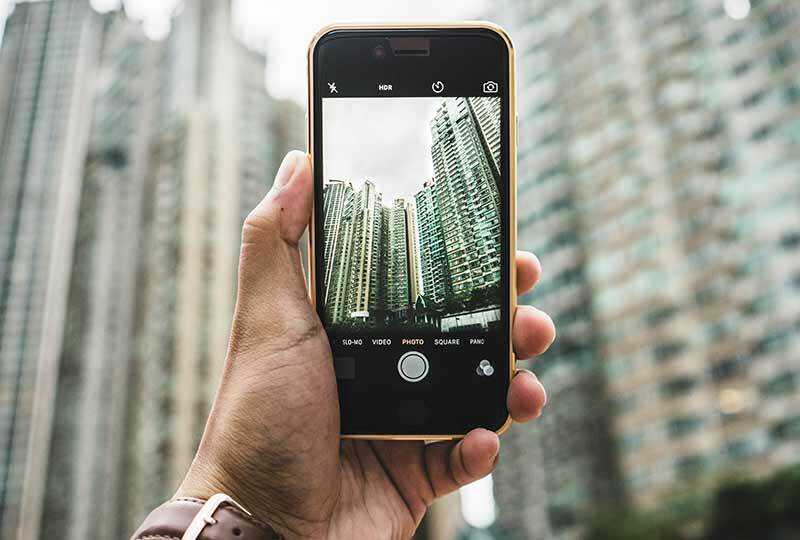 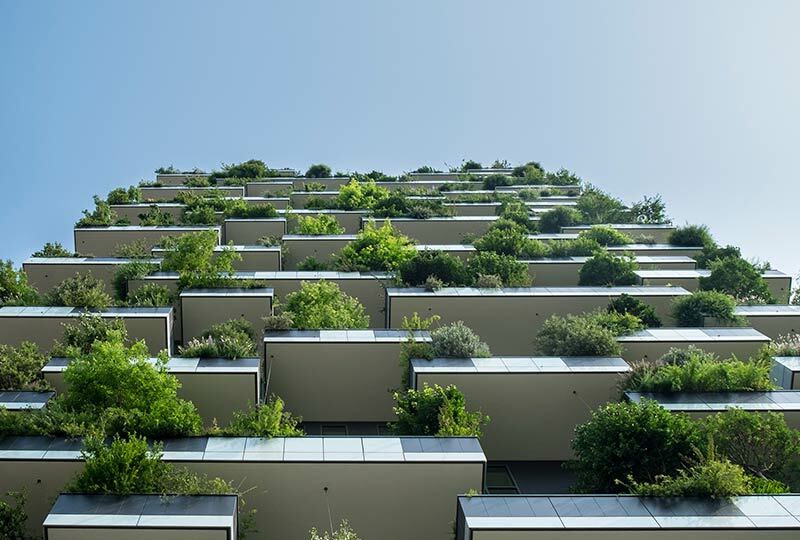 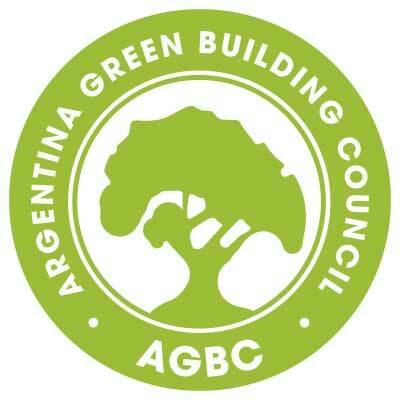 Alliance HQE-GBC France is looking at buildings, urban planning and infrastructures through the life-cycle stages on quality of life, respect of the environment, economic performance and responsible management. 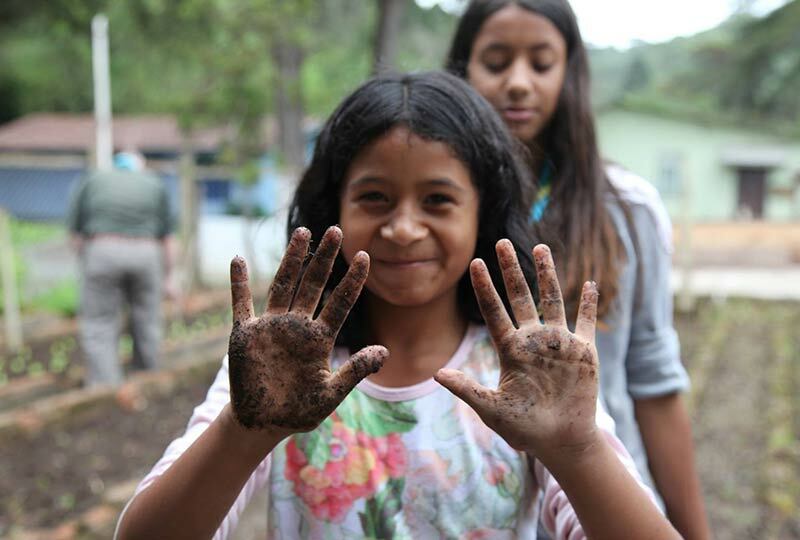 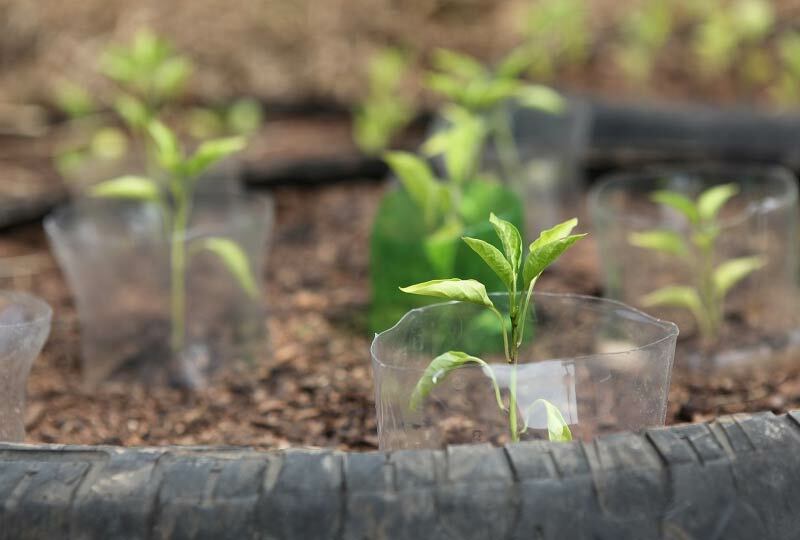 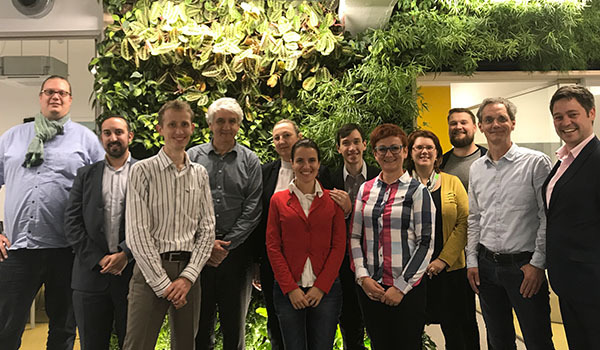 Thanks to its voluntary initiatives in France and abroad, the alliance acts to innovate, increase knowledge, disseminate best practices and represent the sector of sustainable quality of life. 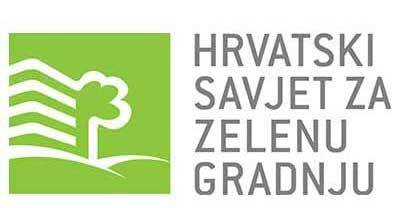 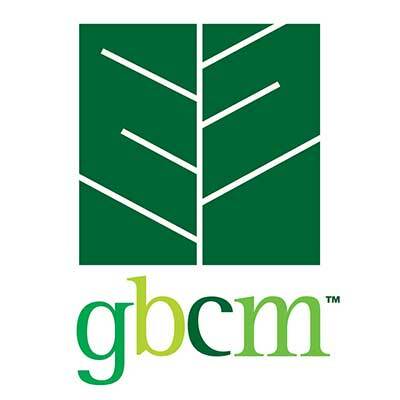 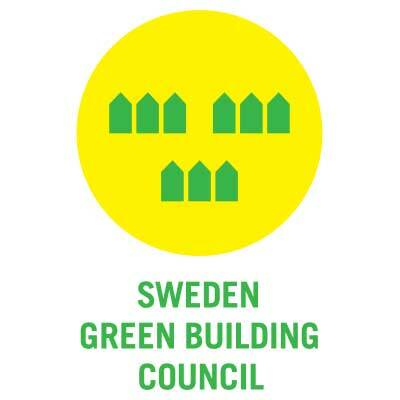 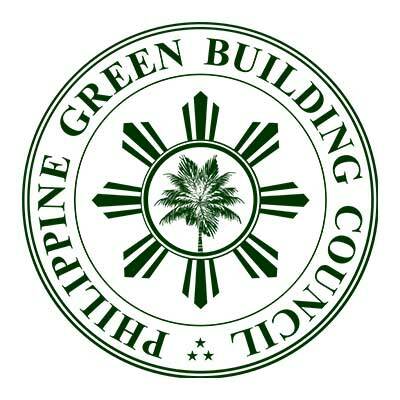 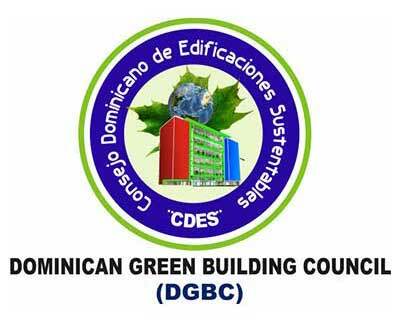 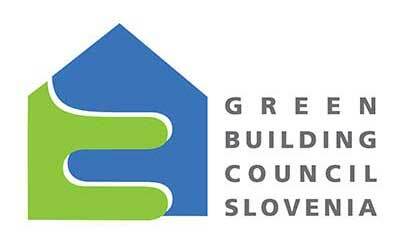 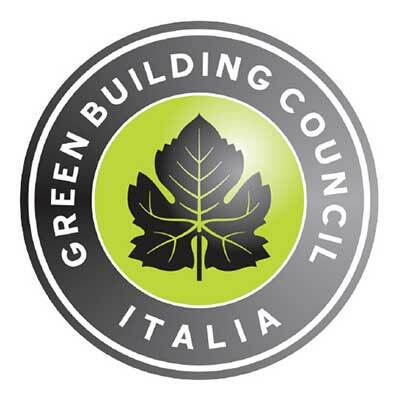 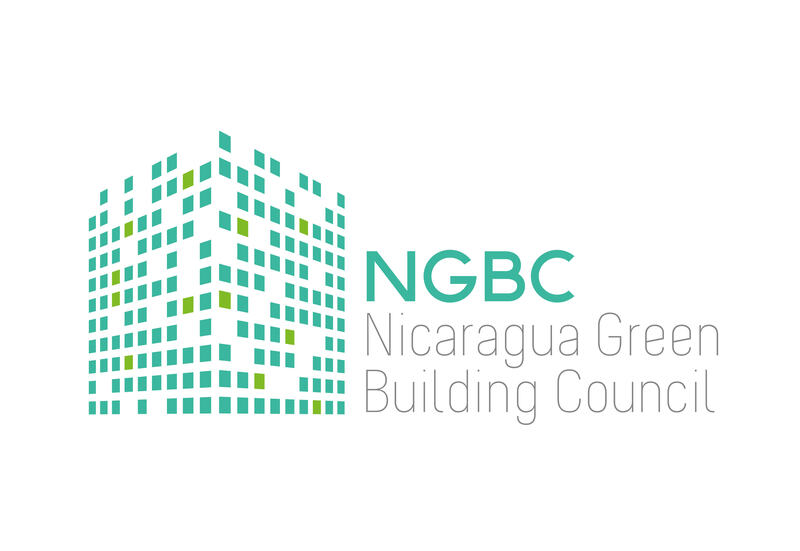 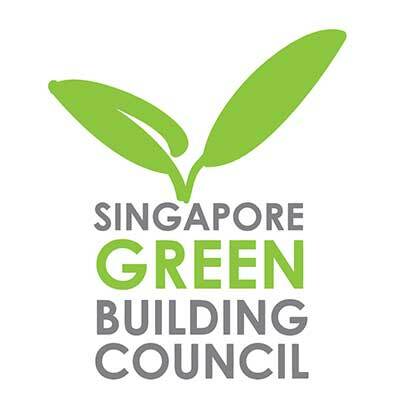 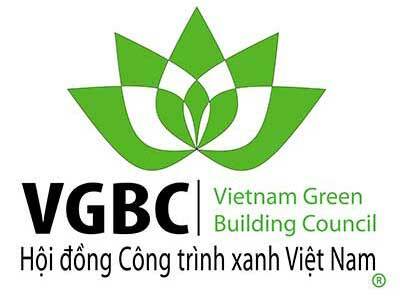 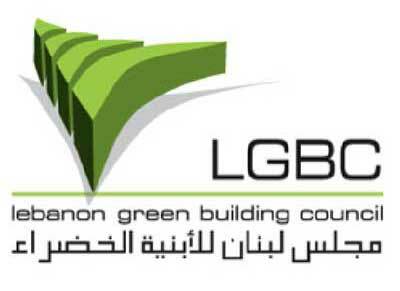 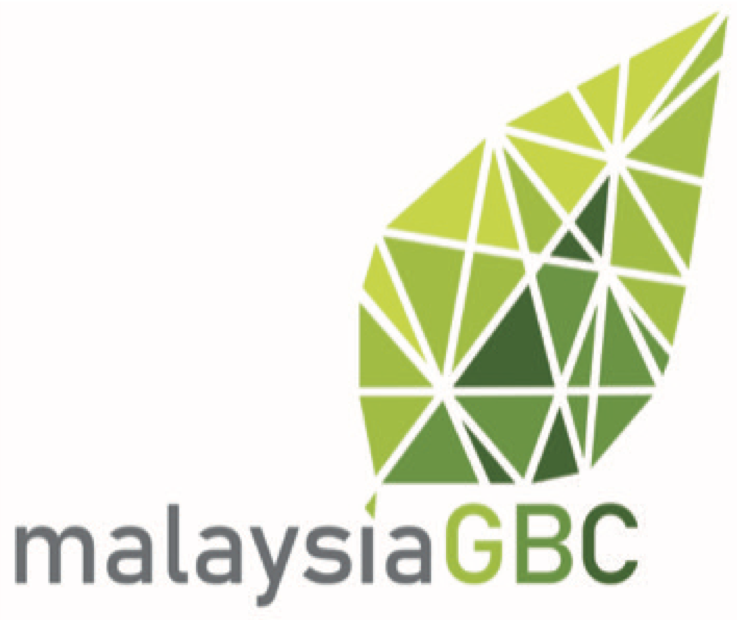 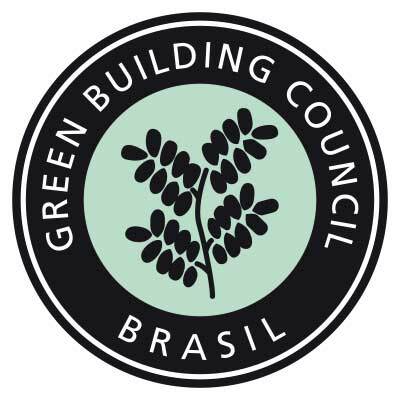 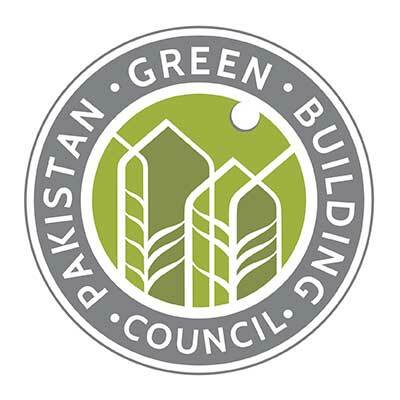 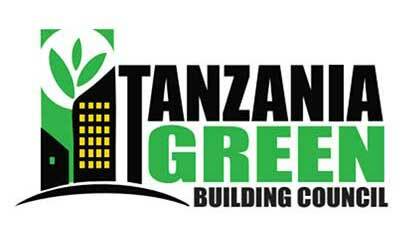 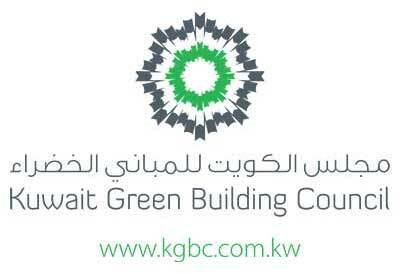 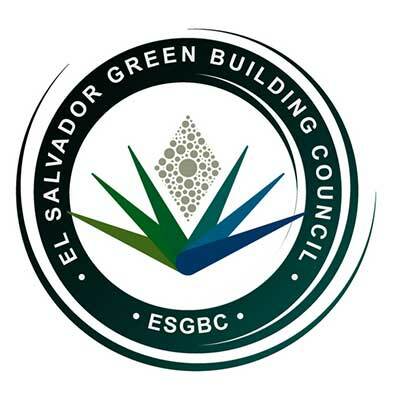 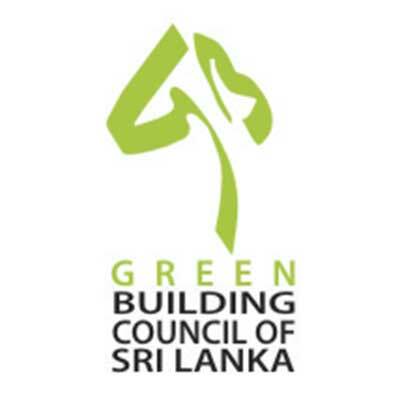 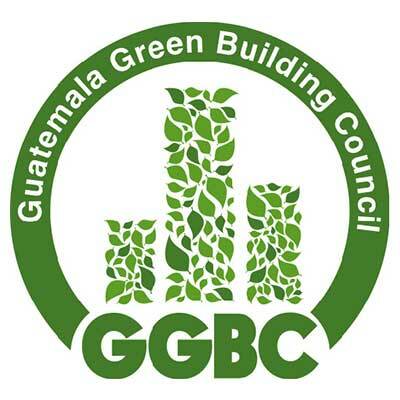 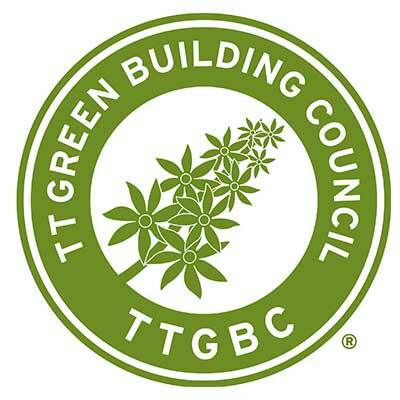 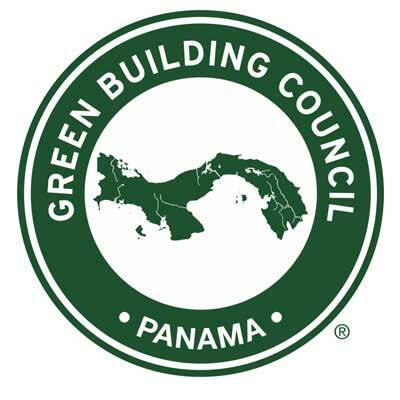 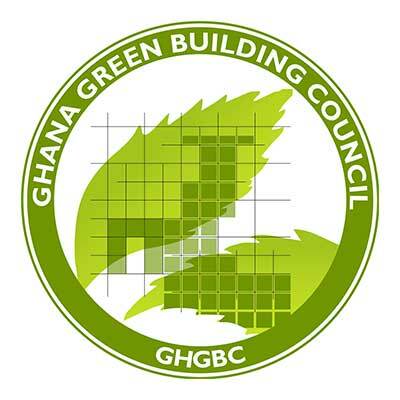 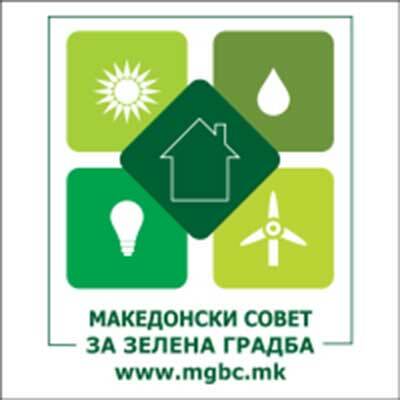 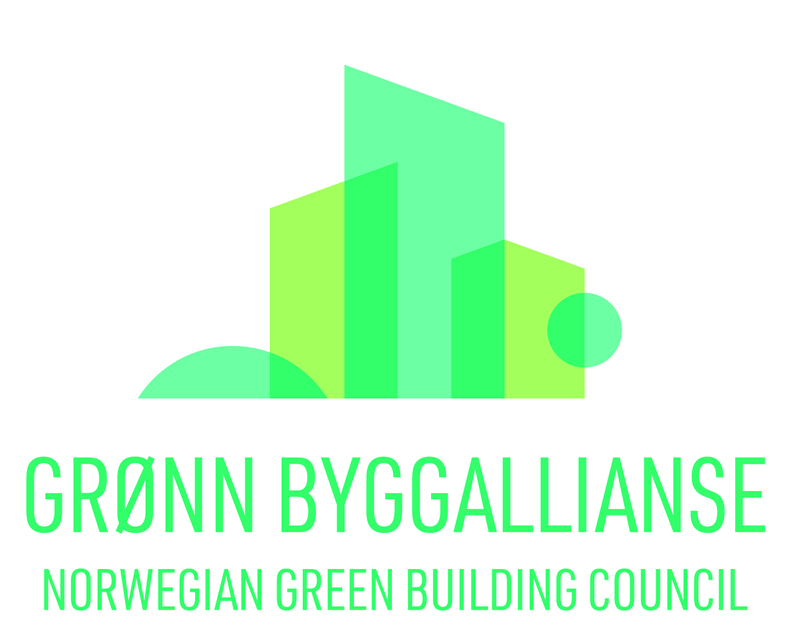 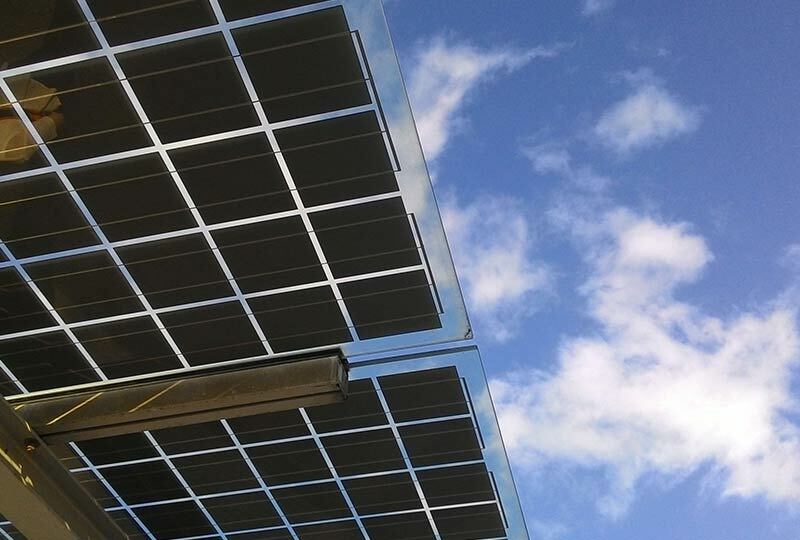 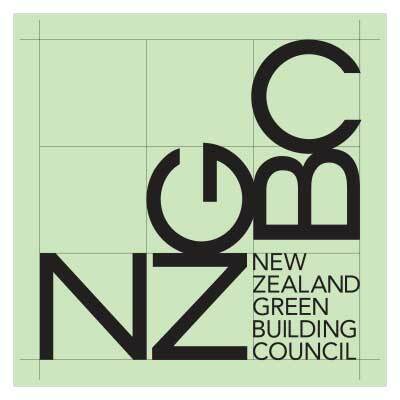 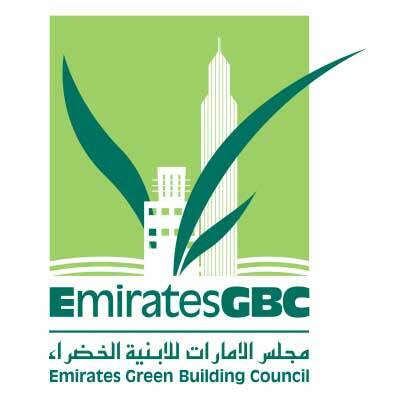 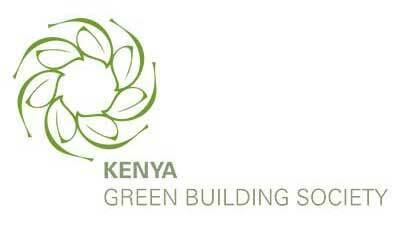 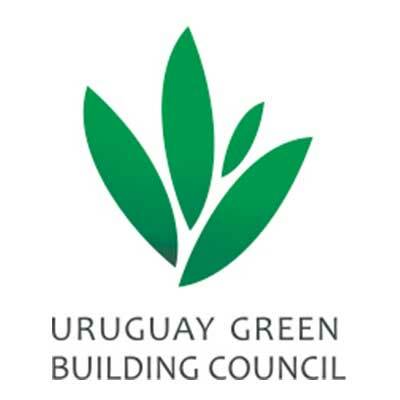 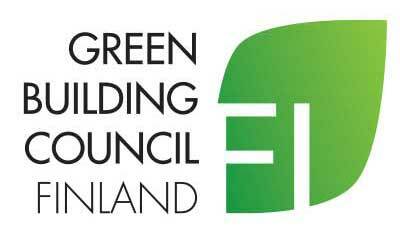 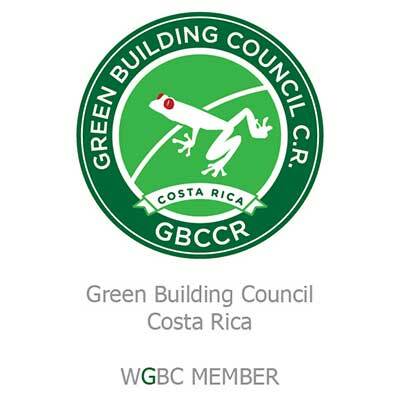 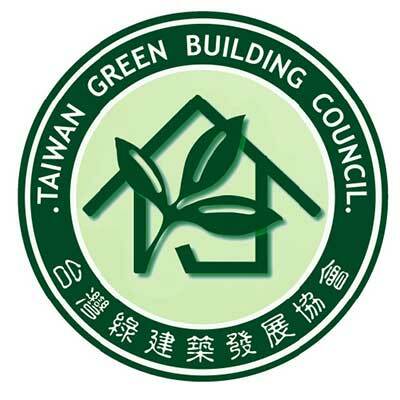 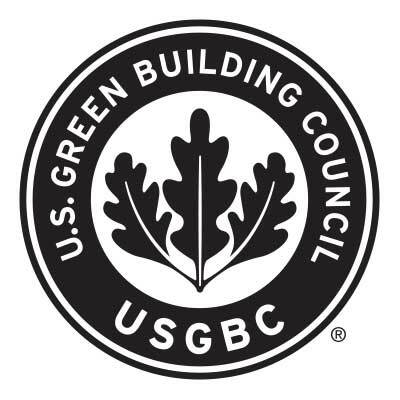 Alliance HQE-GBC France has been an established member of the World Green Building Council since 2011.